When it comes to life, Kallie Clemmons is on top of her game. A no-nonsense lawyer, with beauty and a kind heart to match. But when it comes to love, she runs the other way. 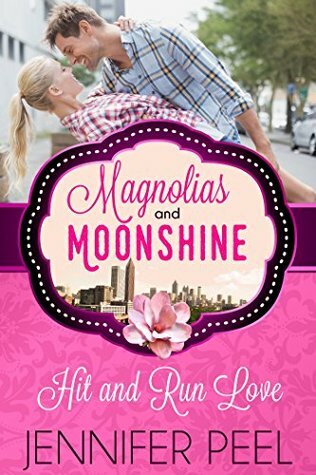 That is until she runs, literally, into her old college boyfriend, Officer Harrison Monroe. This time around, Harrison isn’t going to let her do another hit and run. 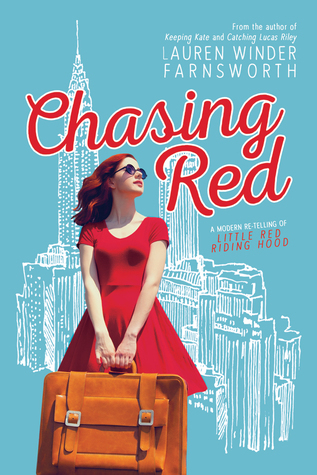 He’s determined to find out why she left him five years ago, without even a goodbye, and if at all possible, convince her to give up her running shoes. 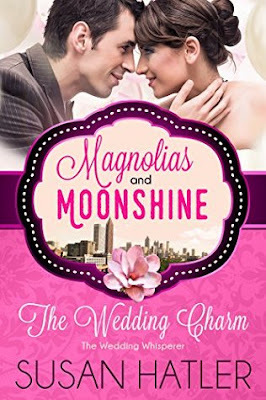 This is the last book in this Magnolias and Moonshine series. I've been enjoying the few titles that I've read. There are twenty books, ten sweet, and ten spicy. The sweet romances have a pink cover and the spicy (adult content) a purple cover. I love the color coding! If I were to offer a complaint it would be that this book was too short. I wanted MORE. 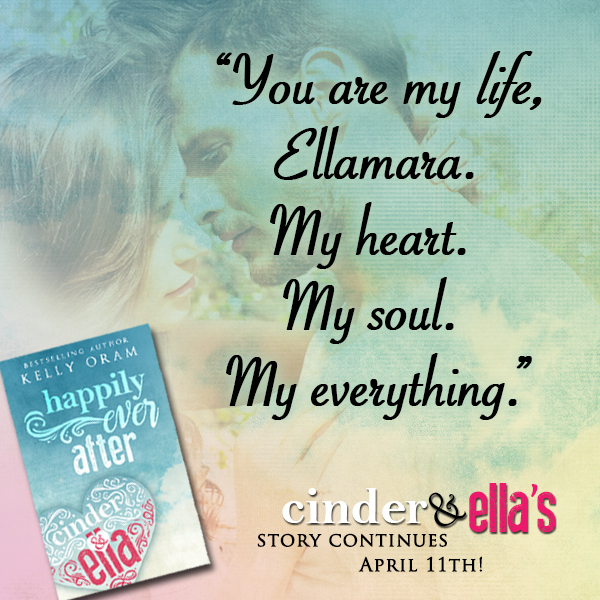 More time with these characters, more of their story, just MORE. Jennifer Peel is my favorite. She writes stories that just feel good to my heart and soul. Her characters are full of life and personality. I am so spoiled by her books. That's why I wanted more from this story. 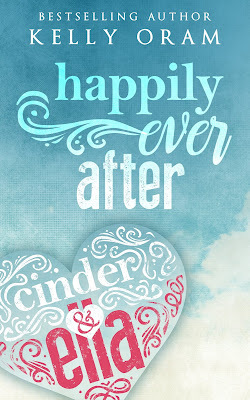 I wanted this to be a full length novel because it was over way too soon. I know what a full length novel from Jennifer feels like. When I voiced this to her over Facebook she told me she felt the same way and was thinking of maybe writing a follow up. Well, that made me happy! This was a fun novella, light and enjoyable! 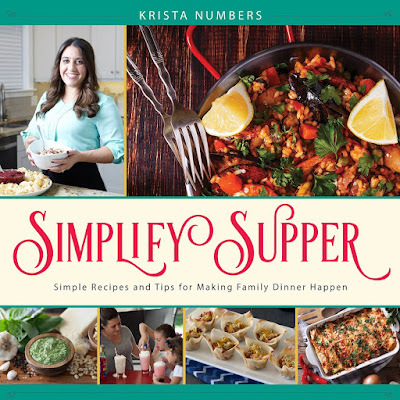 From her grandfather Salvatore Granato's roots in Southern Italy to the legacy of her family's beloved Italian deli in the heart of Salt Lake City, Krista Numbers has a deep-seated love for good food. In Simplify Supper, this busy wife and mother proves that simple can be satisfying as she dishes up dozens of delectable dinners. From some of her family's best-loved Italian meals to fast feasts with an international flair, discover quick comfort foods you'll want at the heart of your dinner table. My first recipe will be the marina sauce. (I just got this book a couple days ago and haven't had a chance to try out any recipes yet) This recipe looks so easy and sounds delish! I love the tips included that suggest doubling the recipe and then freezing some for quick use with another meal. Now that's my kind of cooking! There are several recipes that include this marina sauce, like the Classic Chicken Parmesan that I will be trying out as well. I'm also going to try the Cilantro Lime Rice and the Mini Wanton Tacos. Yum! Here's to feeding our people (and ourselves) well! 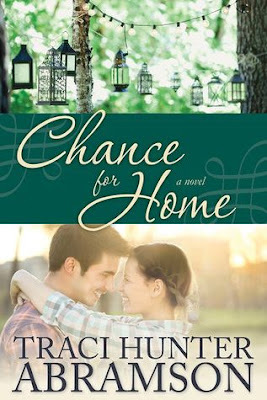 Traci Abramson is best known for her suspense novels, but not long ago she made the jump into clean romance and I'm so glad she did. 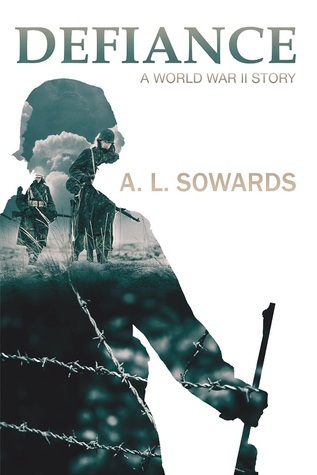 This is the second book and while I guess it isn't a series, characters from the first book are in this book as prominent secondary characters. So you don't have to read these books in order, but you might want to just for the backstory. Hello, BASEBALL! 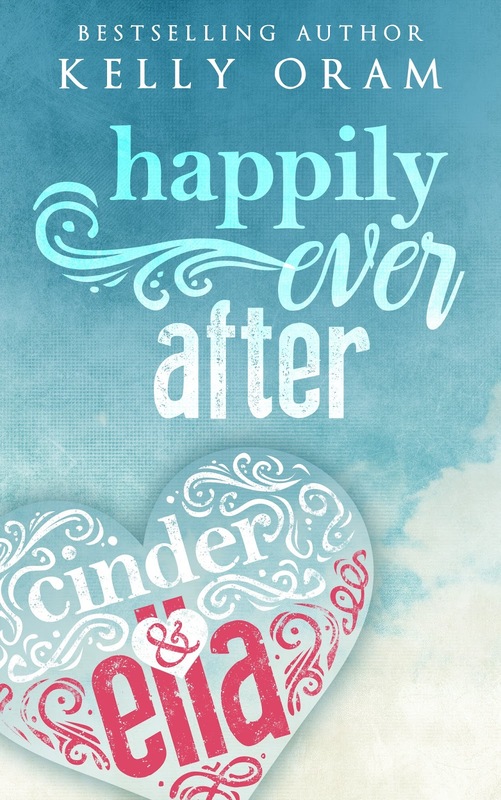 I love when books encompass things I love. Like music or books or chocolate or baseball! :) In this book Ryan is a professional baseball player and is good friends with his teammate Ben. Ben has a sister, Kari, who is conveniently available to help Ryan out of a bit of a sticky situation. From there, the two develop a friendship that leads to more. Kari spends a lot of time at the baseball field and I wanted to be there with her. Kari is an easy girl to like. She has a go with the flow attitude for the most part which is important with Ryan's spotlight career and extra unwanted attention. Kari and Ryan encounter bumps in the road, but nothing too over the top of unbelievable. 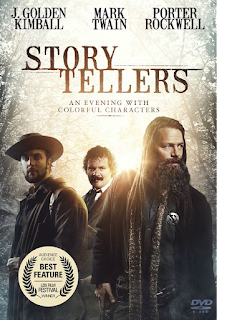 The whole story felt real and was easy to settle in with. I really enjoyed it! It hit the spot and satisfied my craving for a sweet romance. 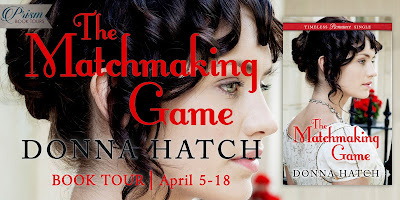 On Tour with The Matching Making Game by Donna Hatch + Giveaway! 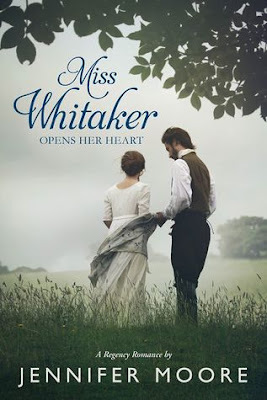 I love books by Donna Hatch and I'm always so excited to see a new one coming out. This book is novella size, so it's a bit shorter in length. 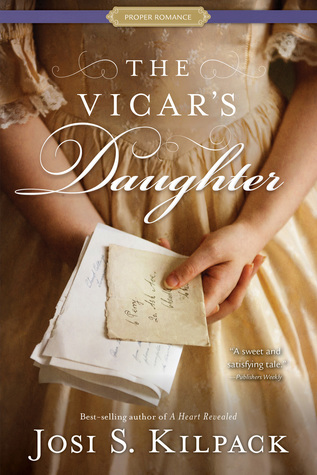 I gobbled this book up in one sitting and loved every minute of it. Stories about childhood friends turning into more is a classically fun premise. Especially when there is a glitch in the system (like he's courting another girl!). Curse Evan and his loyal, honor bound heart! Just kidding. Evan wouldn't be Evan without that honor. Rowena is a friend I would like to have. She is bright and happy. 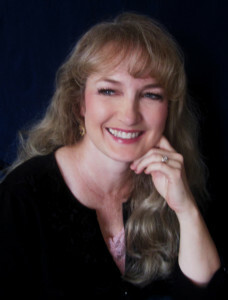 Donna Hatch does such a good job of creating characters that feel real and sincere. I love that. This book was just fun. It made me smile and left me feeling happy. What more could I ask for?! 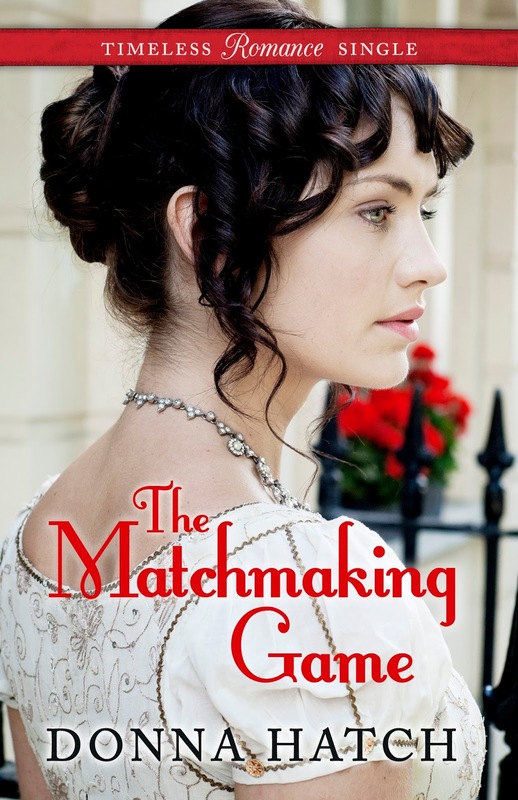 - I received a copy of this book in conjunction with this blog tour. All opinions expressed are my own. 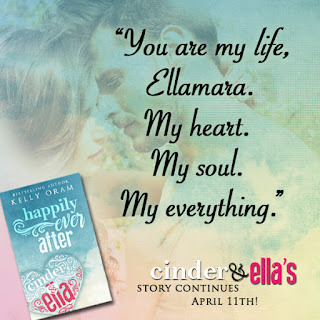 Happily Ever After (Cinder & Ella #2) will be released on April 11th! You can pick it up on Amazon for .99 cents today! I haven't read this book yet, but I plan to. Just an advisory on content if you care about that, this book contains mild swearing (which you will see in the excerpt). 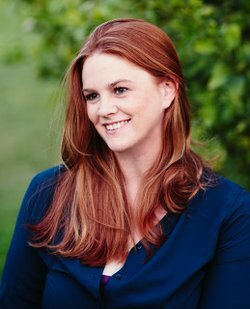 Most of Kelly Oram's books contain innuendo, and might not be considered "clean".